Guadalajara Jalisco. Taking advantage of the chaos to transform it into peace, that is the commitment of the Culture of Peace Diploma that was initiated this Saturday in the State Commission of Human Rights of Jalisco (CEDHJ) to train civil servants and agents of change of the civil society in the most effective strategies to promote peace in any public space, explained the president of the Committee for a Culture of Peace in Jalisco, Florencia Marón. She explained how it is especially during times of chaos and hostility between societies that one can see an opportunity to generate a culture of peace through dialogue, empathy and conciliation. 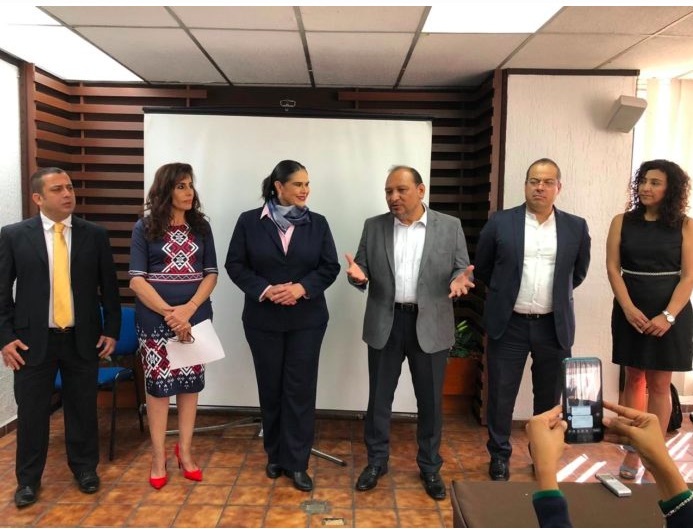 Peace cannot be achieved by decree, even though the president of Mexico has announced that the war against drug trafficking has ended, clarifies the president of Mesa for the Culture of Peace Jalisco. She added that yes we will be able to be a society of peace to the extent that we are willing to listen to the other, to respect their rights and to demand that the mental health of the Jaliscians be addressed with clarity and punctuality by the state administration. The University of Guadalajara, the Human Rights Commission and the Alternative Justice Institute are participating in this Culture of Peace diploma.